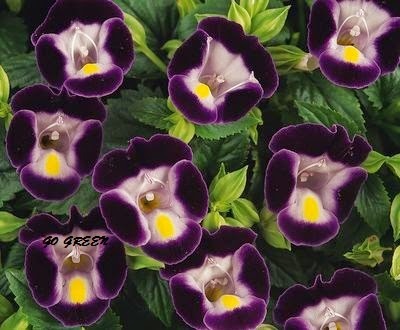 Torenia is a genus of plants now classified in the Linderniaceae. 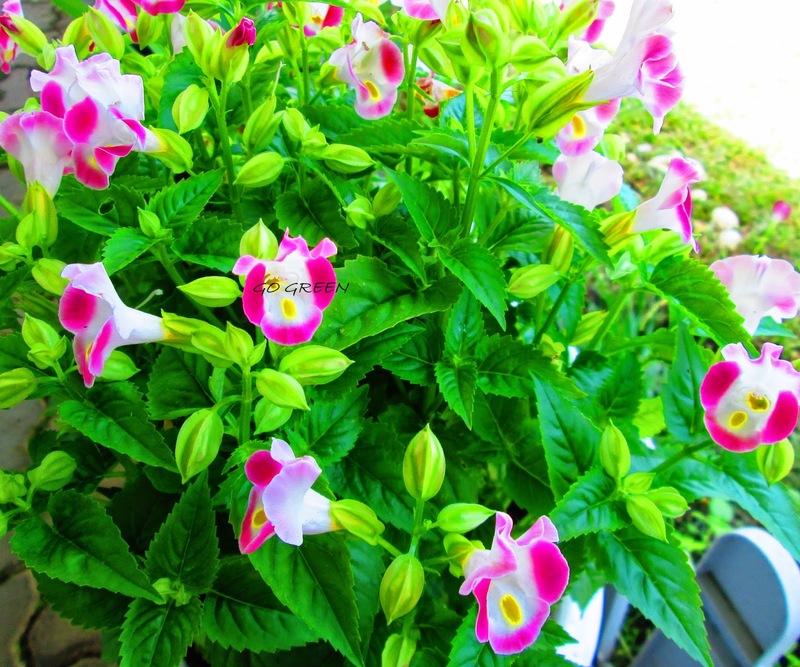 Often called Wishbone flowers, some species are grown as garden plants. 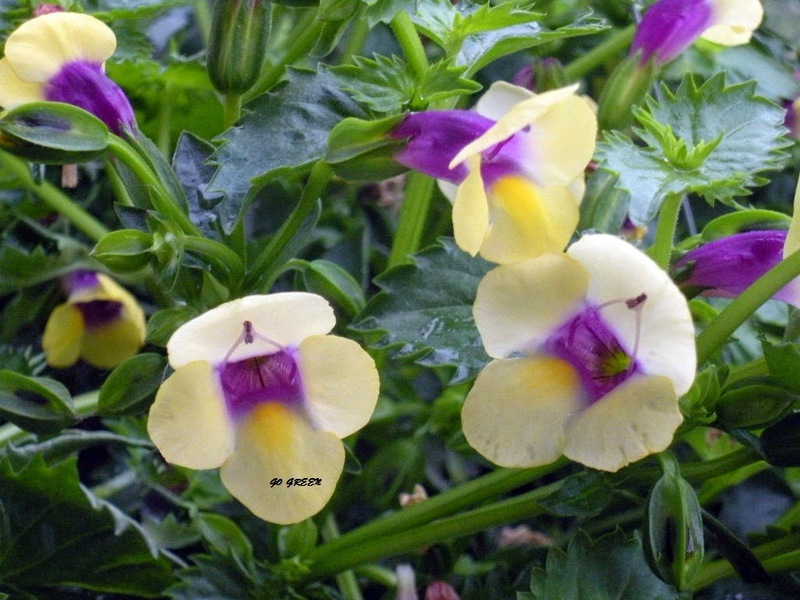 Many Torenia have been hybridizied in the last 30 years. 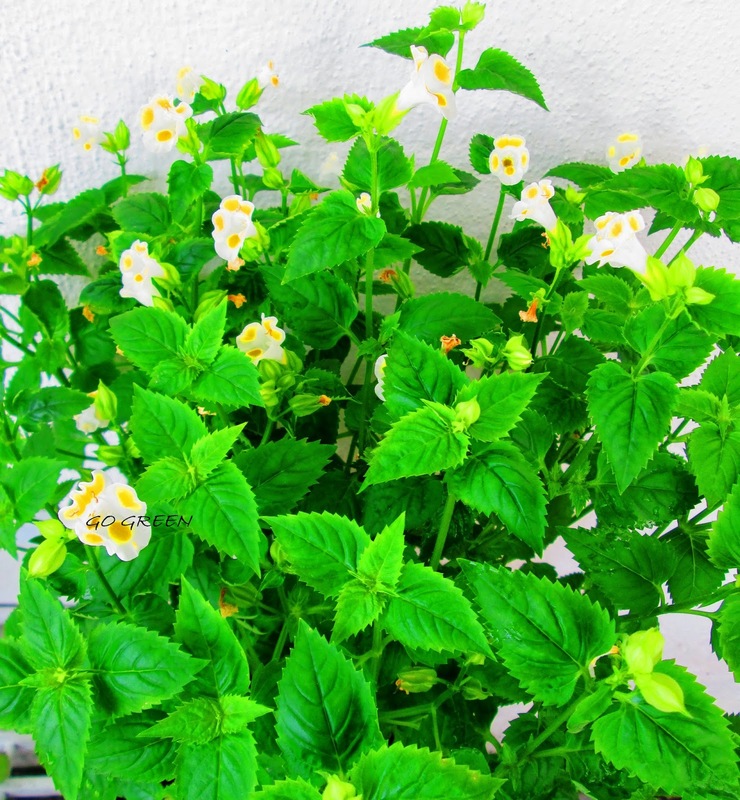 Wishbone flower is a small, bushy annual that is especially valuable because it blooms abundantly in shady conditions. 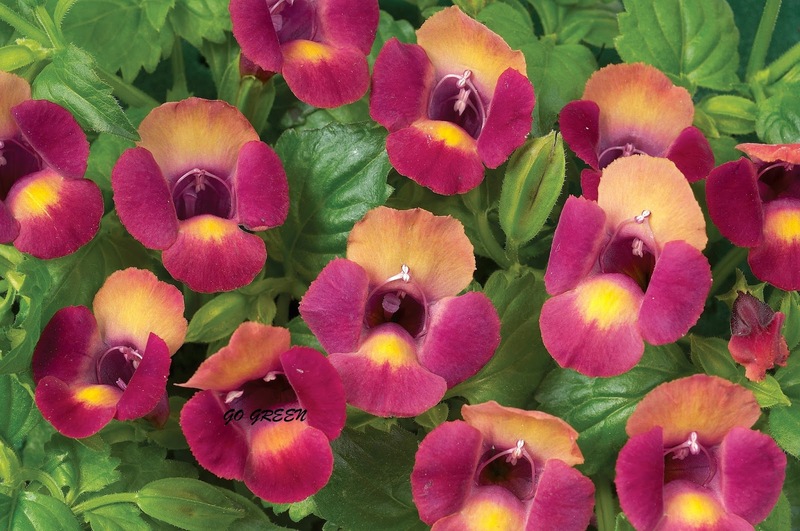 Torenia's bright and quirky upturned flowers give rise to many common names. If you've ever seen one looking at you, you'll understand the name 'Clown Flower'. The name 'Wishbone Flower' comes from the way the anthers arch and join at the tip, when the flowers fist open. Visiting bees break the wishbone while pollinating. Cultivars are available in many colors including pink, rose, white, and burgundy. 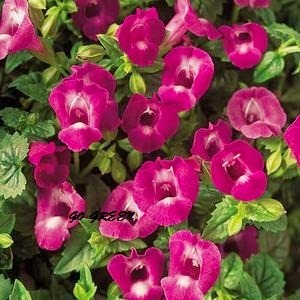 It's a great choice for edging and containers. 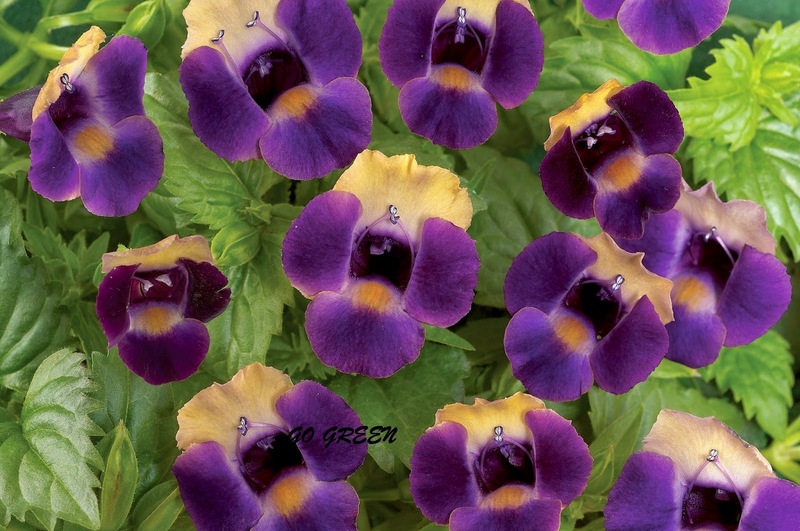 Hi, I'm interest to buy the Torenia seeds. Haloo .. 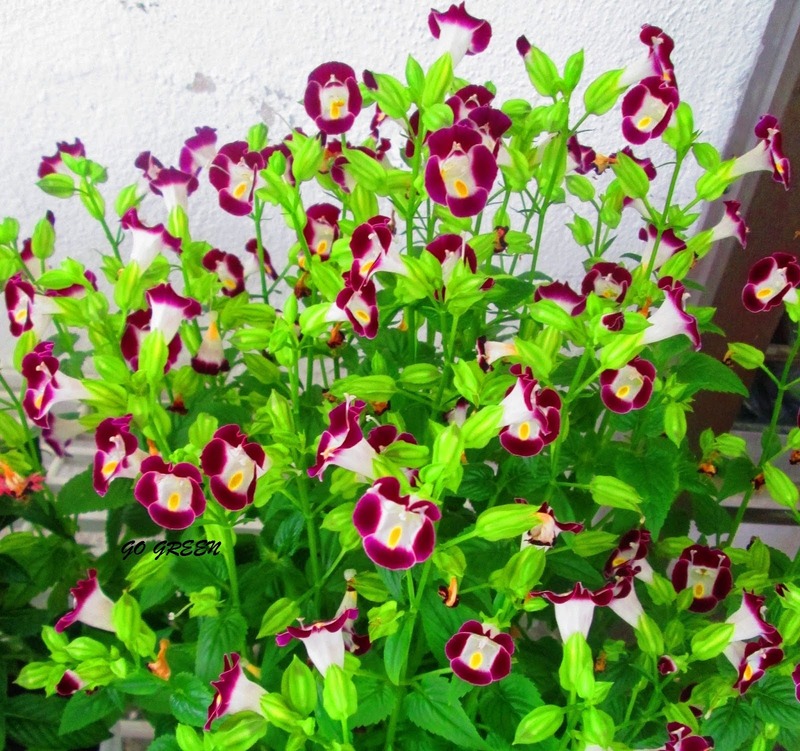 I am interested to buy torenia seeds ... But i am in indonesia ? Hoe can i can buy ? 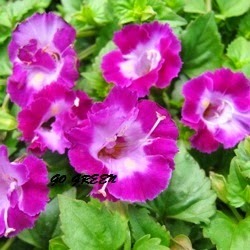 Hello, interested to buy torenia seeds. waiting for your reply since June2016. 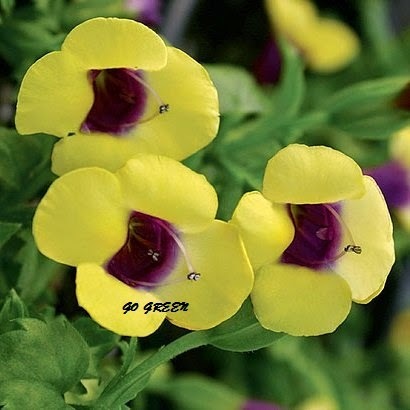 Interested in Golden Moon Torenia seeds. Where can I buy these? ?